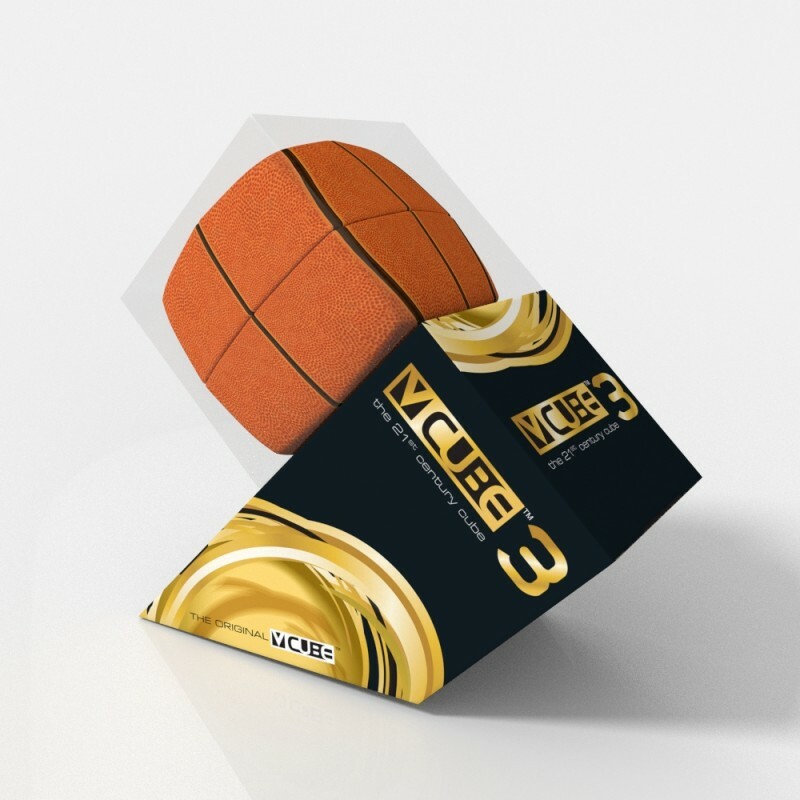 The V-Cube 3 pillow basketball is fun game for all the family. 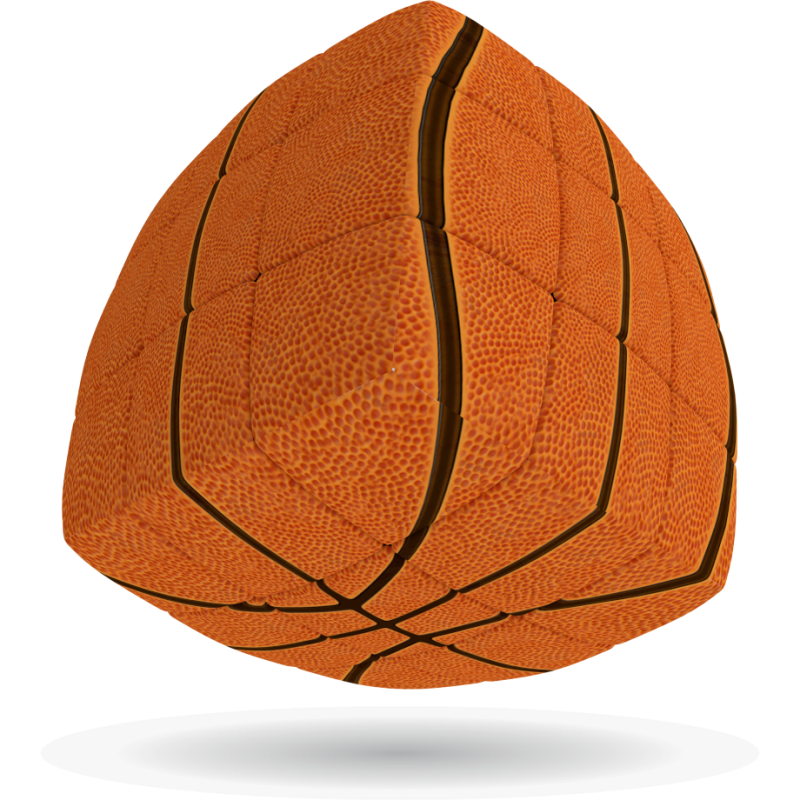 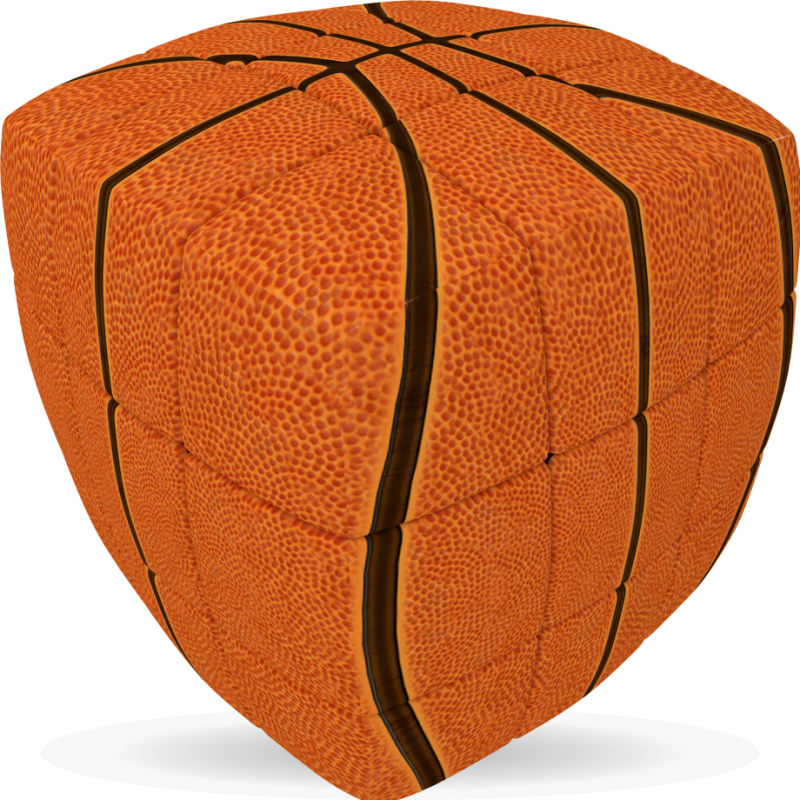 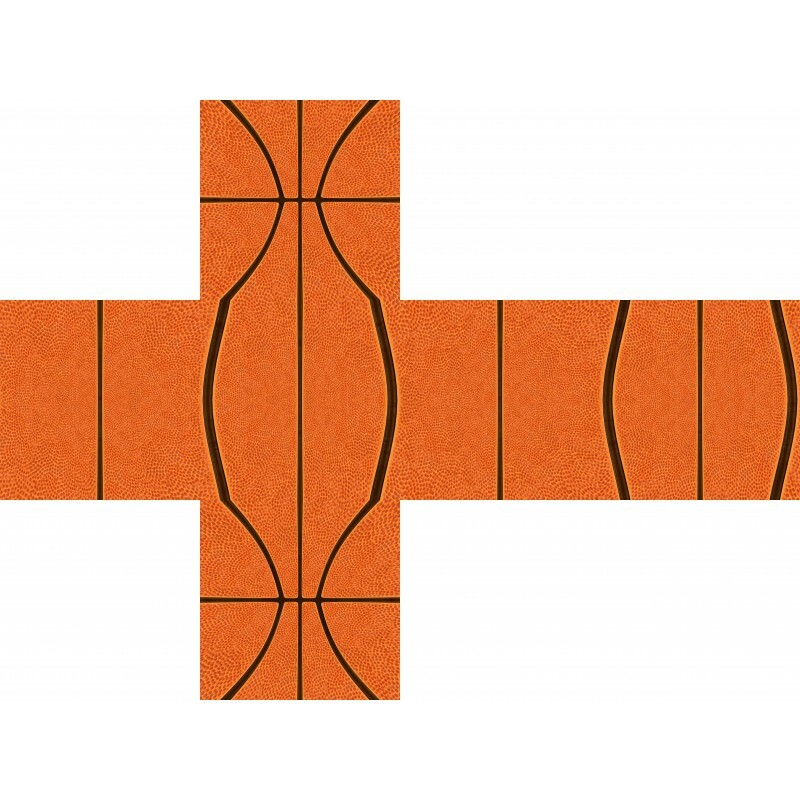 A great cube for basketball fans in pillow shape for easy handling and smooth rotation. An ideal cube for sports enthusiasts.